Location and value! The Sheridan Beach Club is only 1 mile to Hollywood beach and across from West Lake Park and close to all area amenities and highway. 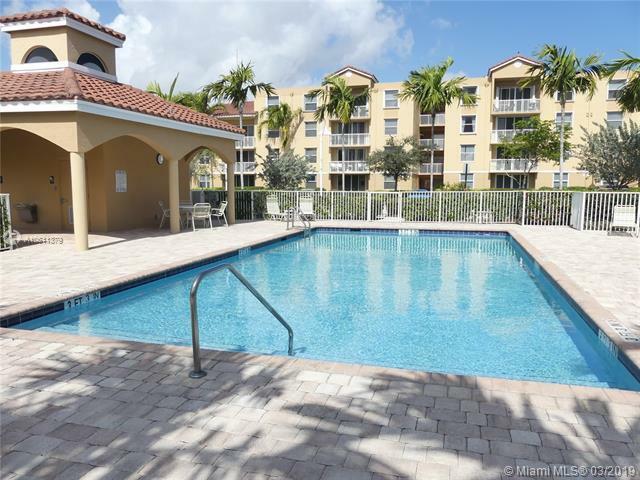 This 2 bedroom, 2 bath condo is in a quiet location and in a gated complex with an in ground heated pool, low maintenance fees and is pet friendly! The unit is on the first floor and has large sliding glass doors, ceramic tile throughout with a back patio. 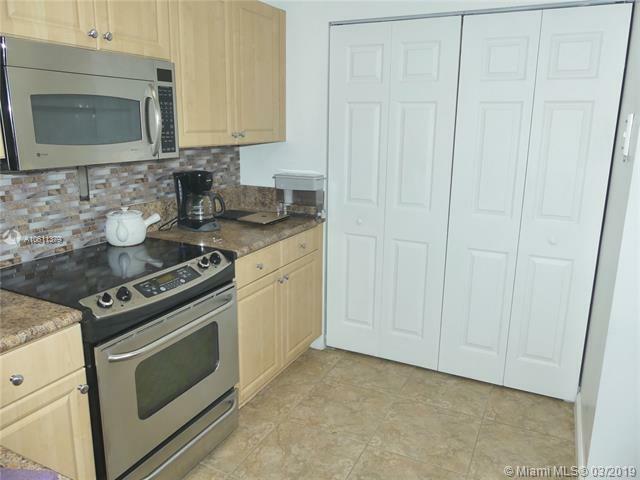 The unit has views of the mangrove preserve with tropical foliage and birds! 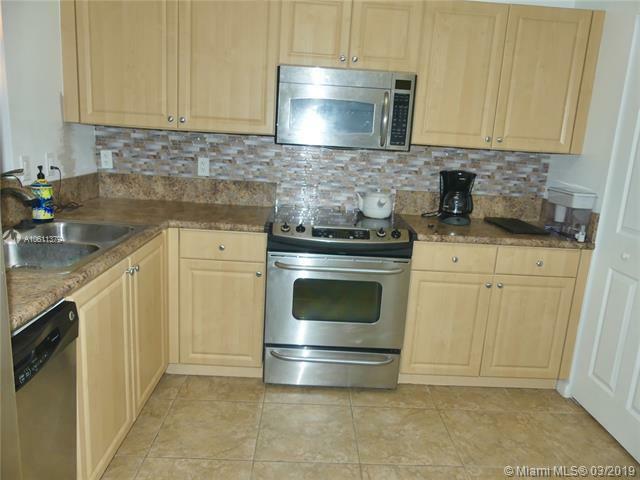 The unit has a new central air system, ceiling fans, hot water heater and more. 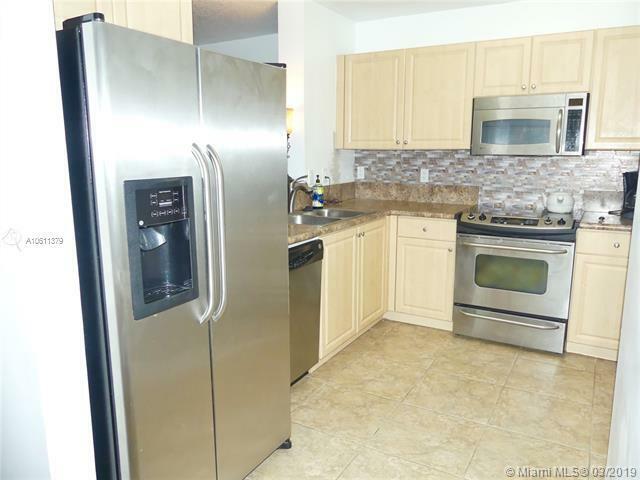 The stainless steel appliances, washer and dryer remain for the new owner!